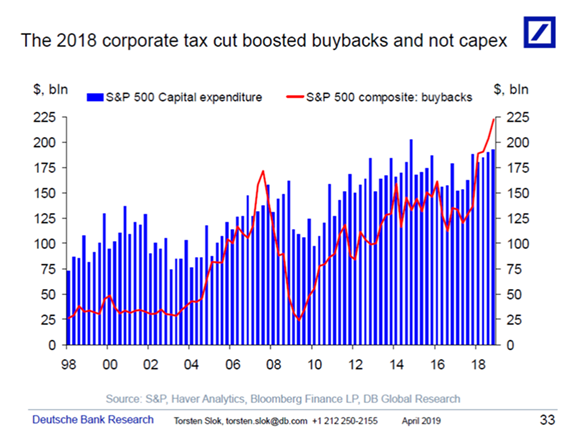 1.Corporate Buybacks Boosted by Tax Cut. 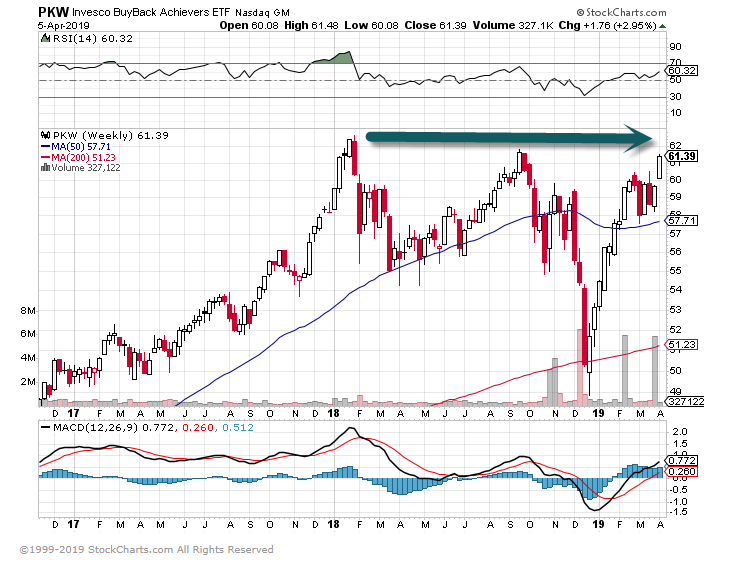 PKW-Corporate Buyback ETF-About to make new highs. 1.Recovery Comparison of 4 Major U.S. Bear Market Recoveries. 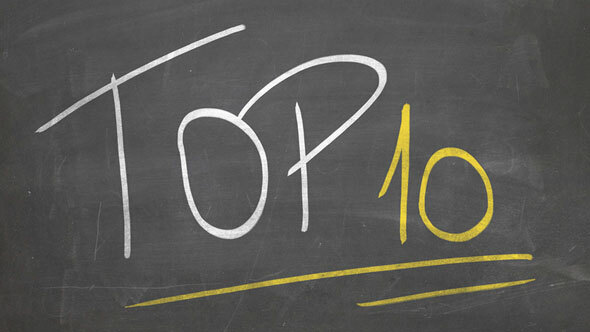 The Four Totally Bad Bear Recoveries: Where Is Today’s Market? In response to a standing request, here is an updated comparison of four major secular bear markets. The numbers are through the Friday, March 29 close. The Financial Crisisfollowing the record high in October 2007. 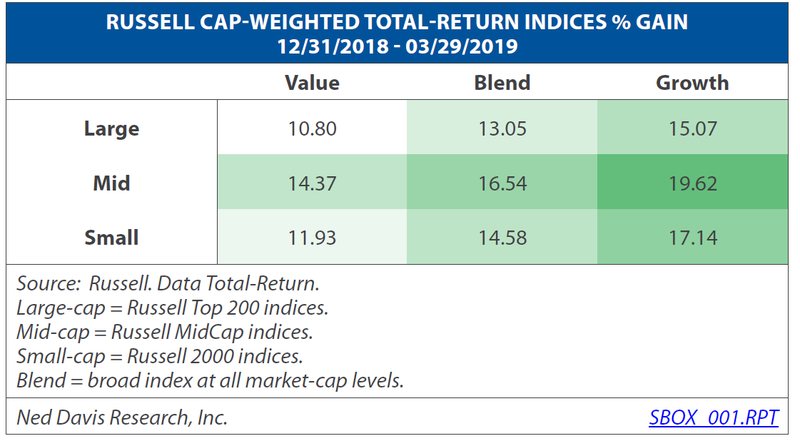 The series includes four versions of the overlay: nominal, real (inflation-adjusted), total return with dividends reinvested and real total return. The starting point is the aligned peaks prior to the four epic declines. We’ve used an interval of 252 days for the x-axis as it is roughly the number of market days in a calendar year. 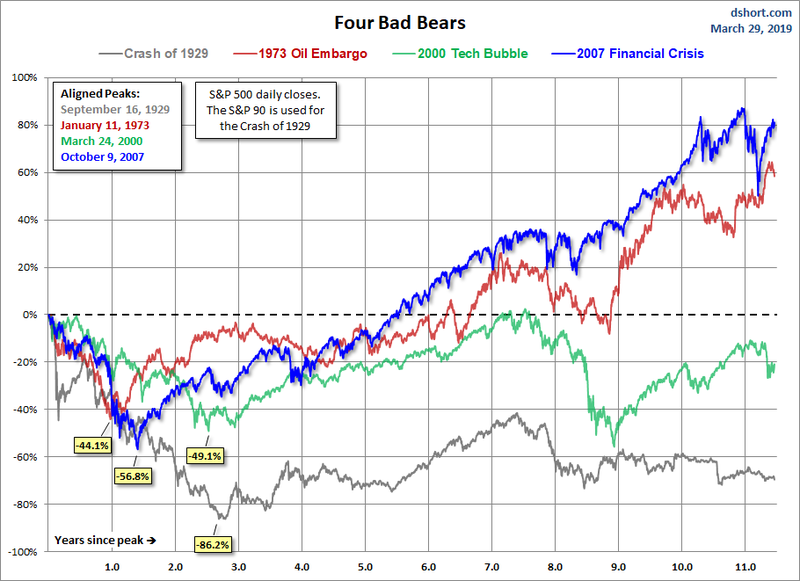 The first chart shows the price, excluding dividends for these four historic declines and their aftermath. As of the year-end close, we are now 2,887 market days from the 2007 peak in the S&P 500. Mad world. 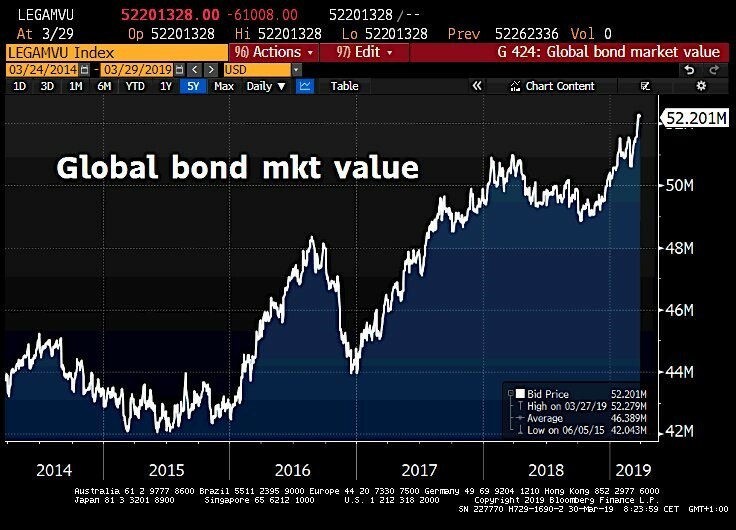 While Stocks have gained $9tn in mkt cap, global bonds have gained a whopping $1.8tn in value in Q1 2019 as cheap money from the central banks have inflated all assets. 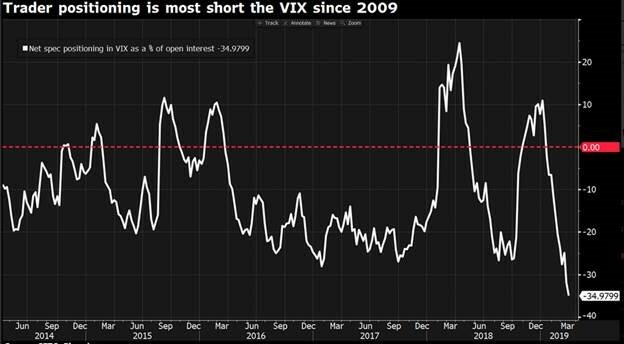 Part of this crazy world is that bonds in a volume of $11tn have negative yields. 1.Gas Prices Spike at Pump. 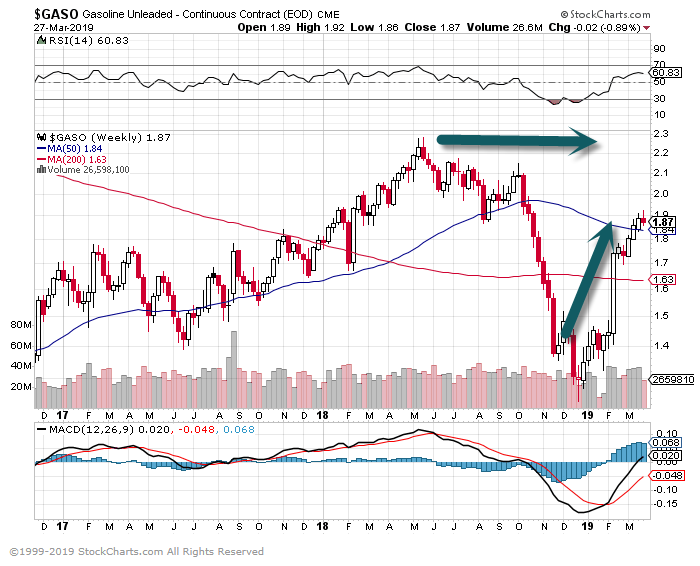 Unleaded Gas Chart….Still well below 2018 highs.